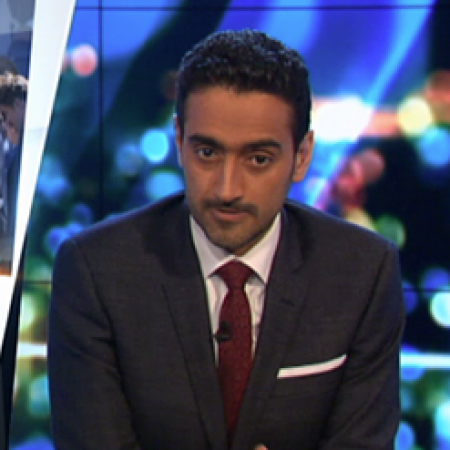 Sometimes Christians like to think that God only addresses the world through us, but yesterday the Word of the Lord was addressed to the Australian public through a faithful Muslim man, speaking words that would not have sounded at all out of place on the lips of Jesus (who of course Muslims revere as a great prophet). 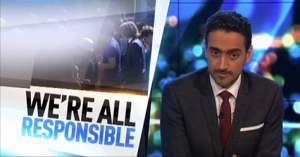 It was Waleed Aly on The Project calling us to get off the outrage cycle and “send forgiveness viral”. Listen to what he had to say here.